ASK: It’s ok to ask someone whether they are thinking about taking their own life. It is NOT true that raising the subject of suicide will increase their risk by ‘giving them an idea’. Rather, acknowledging and talking about suicide lets them know that you care which may actually bring some relief and reduce the risk. KEEP THEM SAFE: If they acknowledge suicidal thoughts, ask whether they have a plan. Ensure that they do not have access to methods of self harm that they have considered using or that are lethal (e.g., weapons, knives, drugs). Remember: never agree to keep someone’s thoughts of suicide a secret. BE THERE: Be willing to have the tough conversations, listen to their distress and avoid minimizing their problems. Do not judge, but rather listen with compassion and empathy. 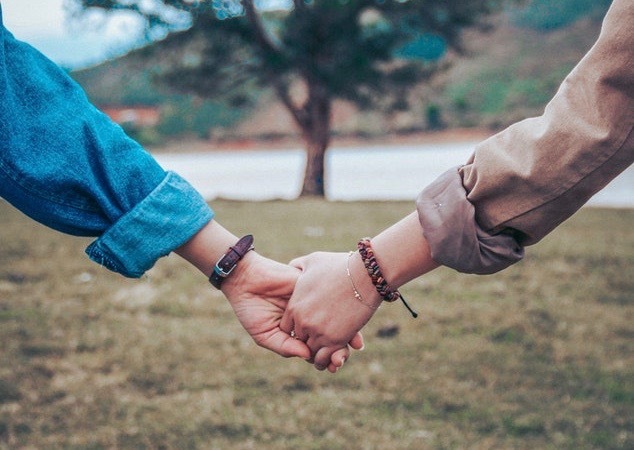 HELP THEM CONNECT: Help the person connect with a network of friends, relatives or professional supports that can help to reduce those feelings of hopelessness. There are many online resources and walk-in clinics that can be accessed. FOLLOW UP: give a call, leave a message, text or drop by to see how they are doing. Your communication sends the message that you continue to be available for them and increases the feeling of being connected to someone who cares. 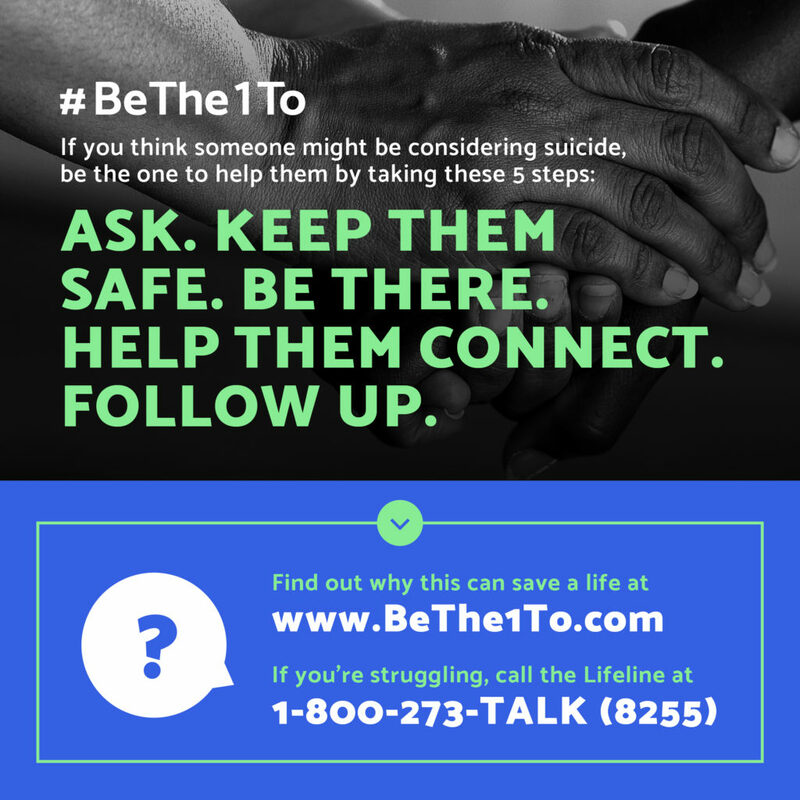 The less we think of suicide as a taboo subject, and the more we are willing and able to talk with others about it, the more we will be able to support our friends and loved ones who are in distress. This September 10th, share this message with others on your social media or simply in an old school, face to face conversation. 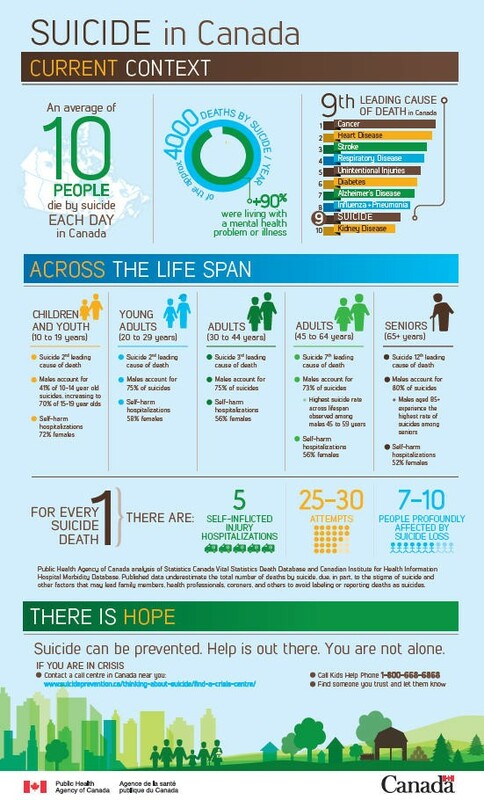 Talking about suicide prevention can save lives. There is a tremendous gap in our mental health system for young adults, aged 19 to 35, with serious mental illness. Eli’s Place will provide a long-term, rural residential treatment and recovery-based program. We urge you to be a part of this revolution in mental health treatment. The first of its kind in Canada, Eli’s Place will offer individualized therapeutic care and recovery programs, with a graduated transition into the community. A range of programs will promote recovery and resilience through the acquisition of life and work skills needed to move from survival to living, and from mental illness to hopeful futures. Thank you for Giving Recovery A Chance with your donation to Eli’s Place.